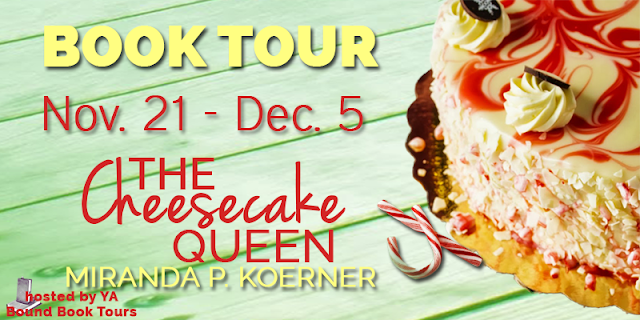 Blog Tour for The Cheesecake Queen by Miranda P. Koerner Plus Giveaway! 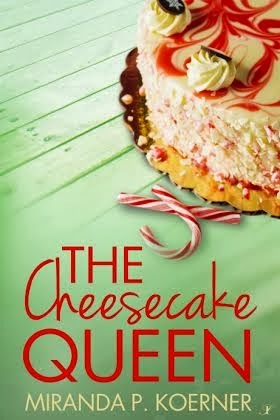 The front cover was the first thing I noticed about The Cheesecake Queen, though it was the story that sold me completely. It is an amazing story full of Christmassy magic. The Cheesecake Queen is about Caeleah, a food writer wanting a break in her life and to find a job, though it isn't coming easy for her. 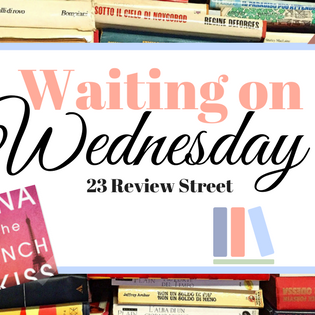 Though when a change meeting with a strange woman changes everything for her, in more ways than one, after talking to the woman about her life it takes a sudden turn once the woman gives her a plane ticket to Colorado. 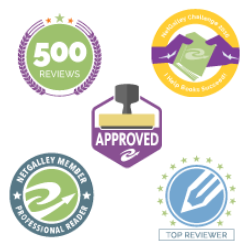 Caeleah has to write and meet the Cheesecake Queen, though nothing could have prepared Caeleah for the adventure she was about to embark upon, yet it is the journey that makes everything worthwhile in the end. Though the town is not what she expected at all. 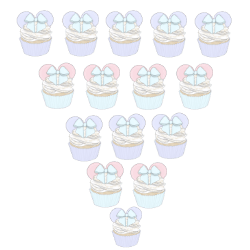 The towns best businesses are run by the sugar sisters who bake lovely cakes that everyone seems to enjoy, though when someone threatens the business, Caeleah is the first to what to know why and figure out the secrets that lie within this strange town. 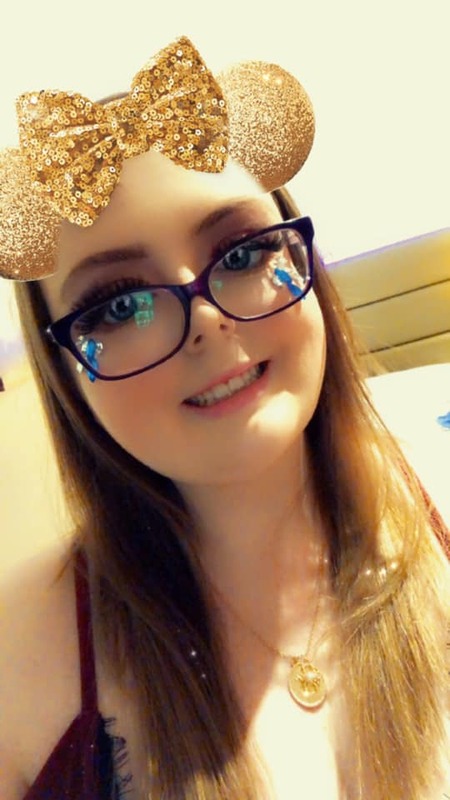 Then again, Caeleah never dreamed of coming to this town and never in a million years did she think she would find love in this small yet cake loving town. It really is a story that will leave you wanting to taste the amazing cakes that fills its pages. Perfect for anyone who loves cakes, cheesecake or a bit of Christmas magic. 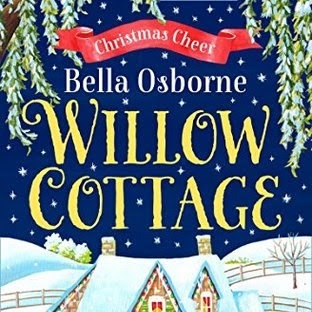 This story is full of magic, festive themes that will get you in the mood for Christmas, cakes of all varieties and characters who are very unique and crazy that you cant help but fall in love with them and the story. Perfect for the holiday season. 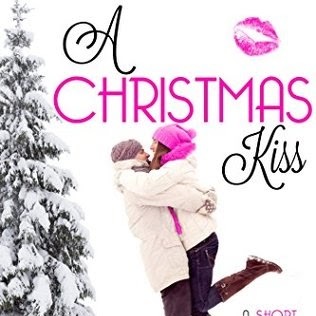 If I had to sum this book up in three words, they would have to be Delicious, Festive and Warming.